Is Medical Debt a Predictor of Auto Loan Debt? The Urban League has put out a great interactive tool that shows debt in America. 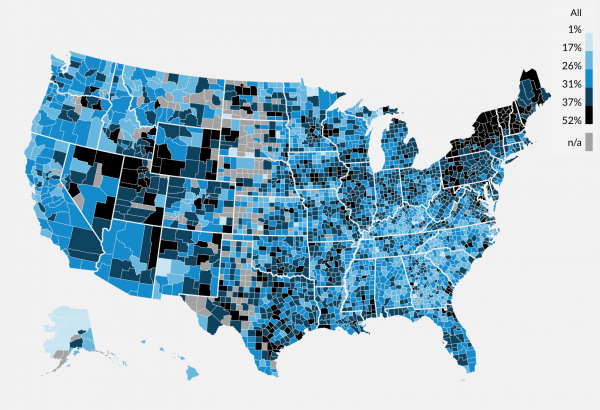 When you look at the maps showing the most amount of different types of debts, there is a strong correlation between those parts of the country where medical or auto loan debt is higher than average. 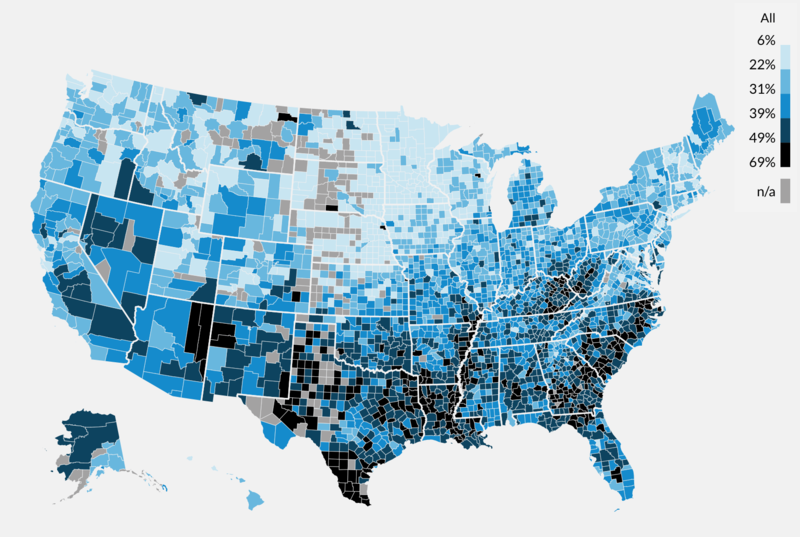 The darker the color, the higher the percentage of debt people have. Since people tend to have to take on medical debt when they need help, the assumption is that higher levels of medical debt lead to less of an ability to have enough money from auto loan debt. If you have a credit or debt question you’d like to ask, just click here and ask away. This article by Steve Rhode first appeared on Get Out of Debt Guy and was distributed by the Personal Finance Syndication Network.